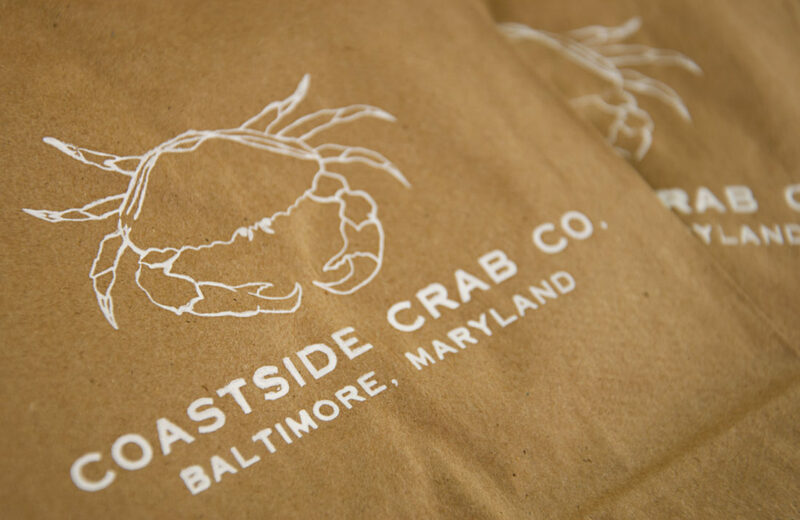 Daniel Kagan | Coastside Crab Co. 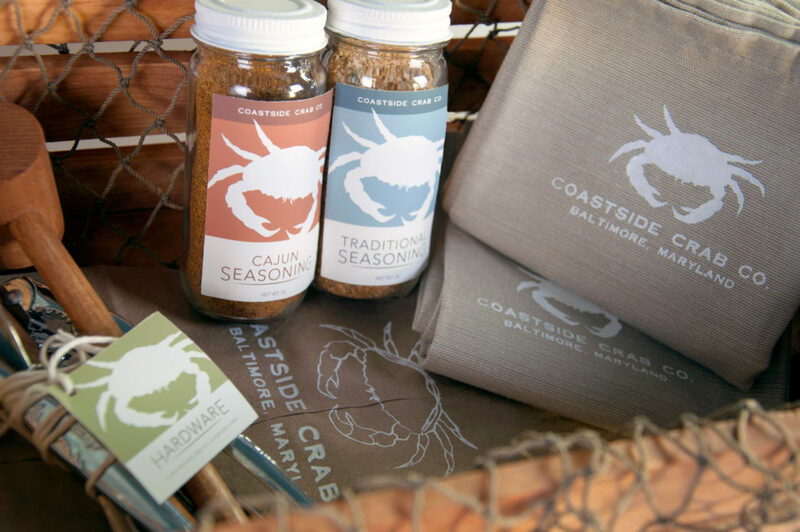 When tasked with designing a cohesive kit system, I chose to create a crab-eating package that would be an all-in-one experience for any seafood enthusiast. 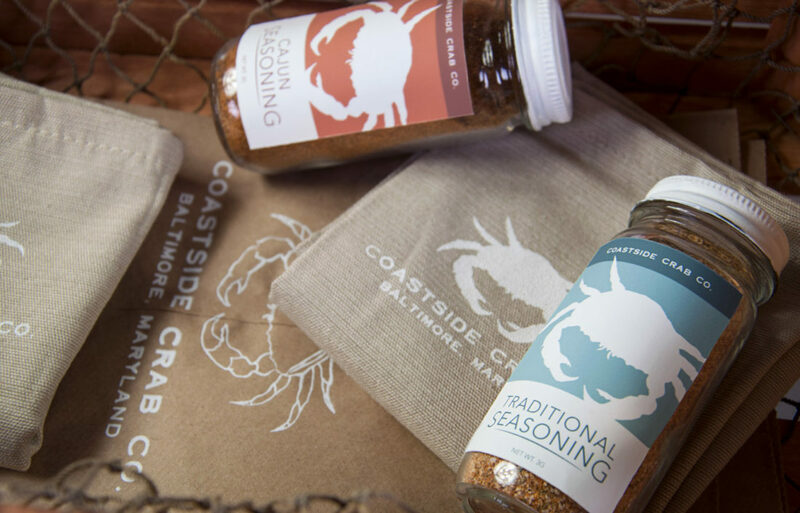 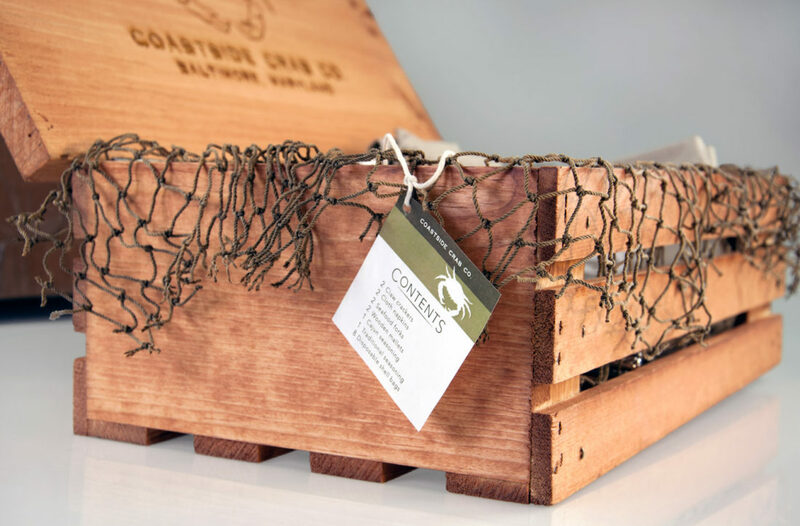 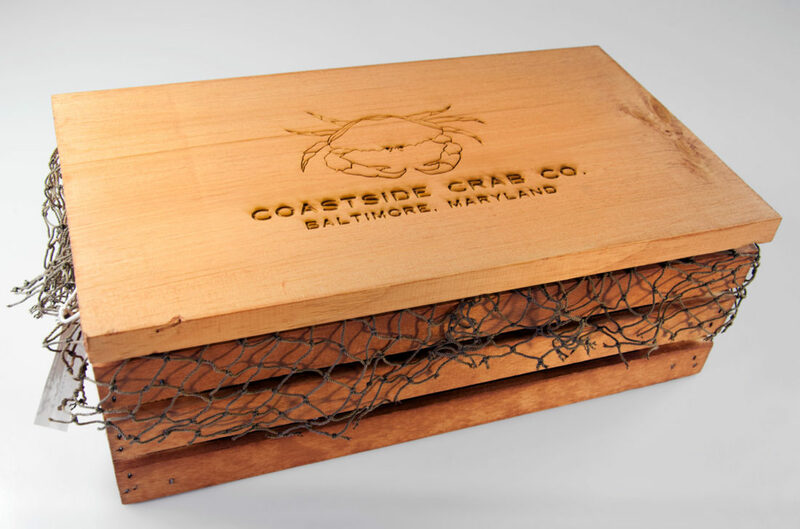 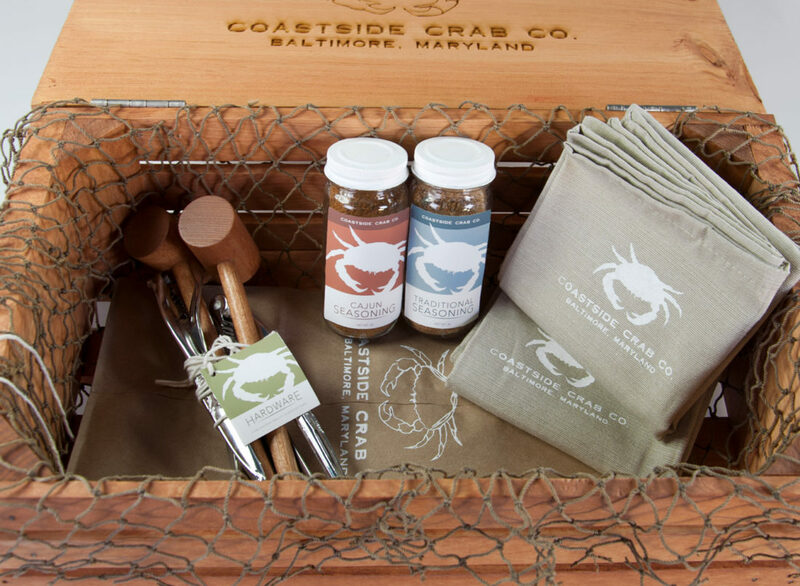 The final solution includes a versatile logo, a wood engraved box, labels and hangtags, and screen printed napkins and paper bags to dispose of crab shells.